This week Samsung released the source code for the GT-I9100_HK Galaxy S2, where HK stands for Hong Kong. This is not much of an event, unless you are a developer. Developers can now use this Source Code and work on Custom ROMs based on this version of Jelly Bean. Galaxy S2 users may also have interest in this news because it is a sign that the official release of Android Jelly Bean is getting closer and closer. Probably it will get to use by then end of this year. If you didn’t know, the more advanced Galaxy model from Samsung, the S3 already got the Android 4.1.2 official update a few days ago. The Jelly Bean version for Galaxy S2 released with this Source Code brings all that new features plus the TouchWiz UI. 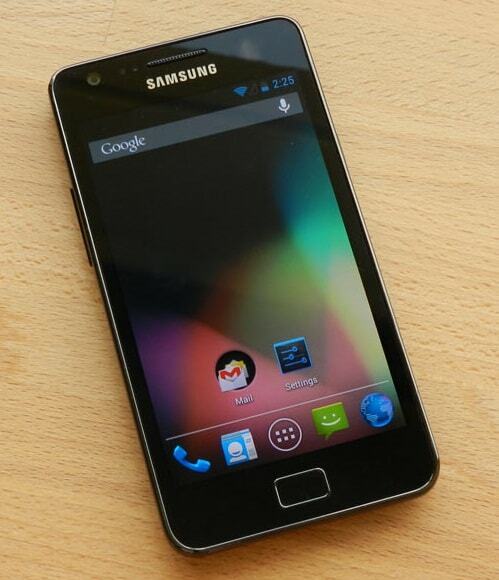 A leaked version of Android 4.1.2 for Samsung Galaxy S2 is also available, and even though it has some minor issue, you can use it to test the new features that are about to come with the official release.